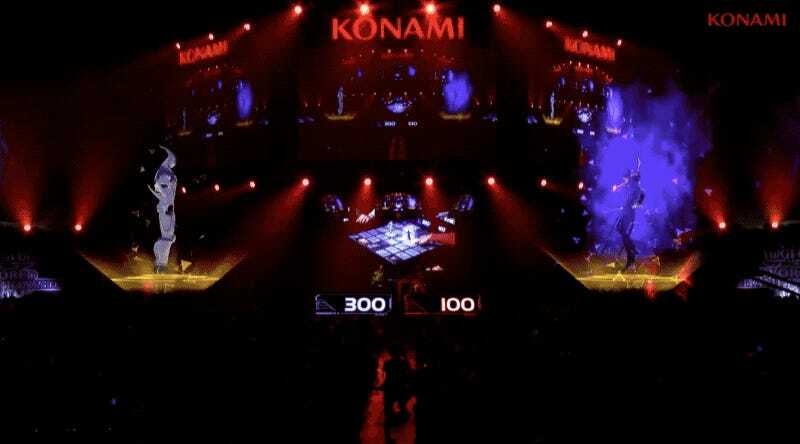 Before the start of the recent Yu-Gi-Oh! 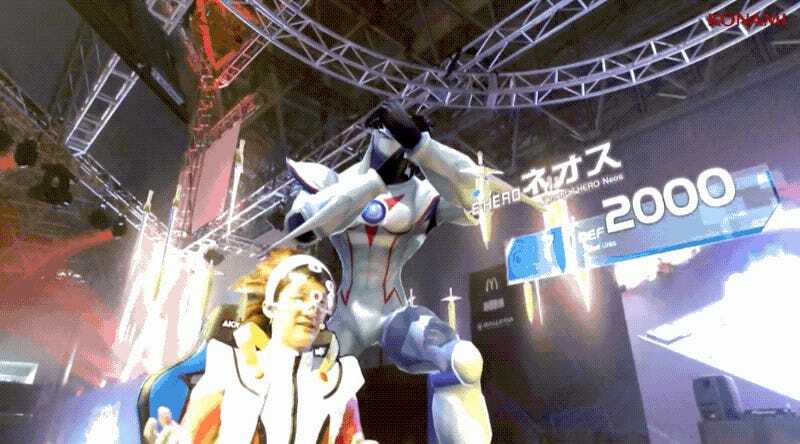 World Championships, Konami held a special AR exhibition, complete with cosplaying Duelists. 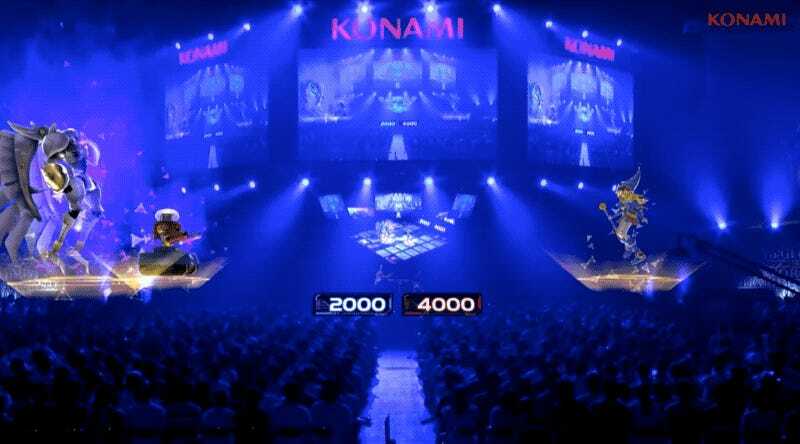 One day, will tournament battles look like this? Maybe! 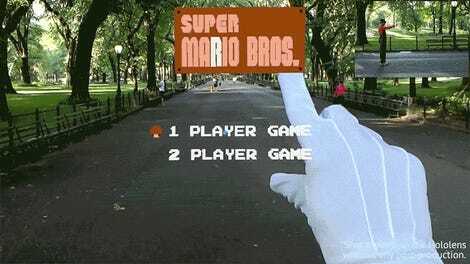 AR tech isn’t new for card games. 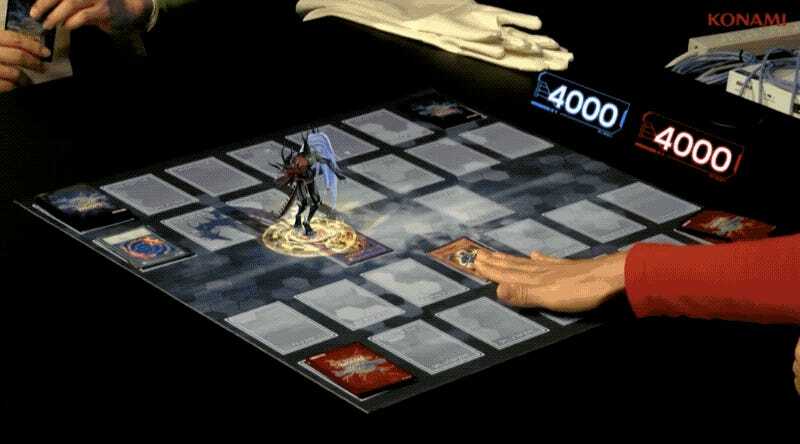 The PS3's AR-enabled card game The Eye of Judgment came out over a decade ago. 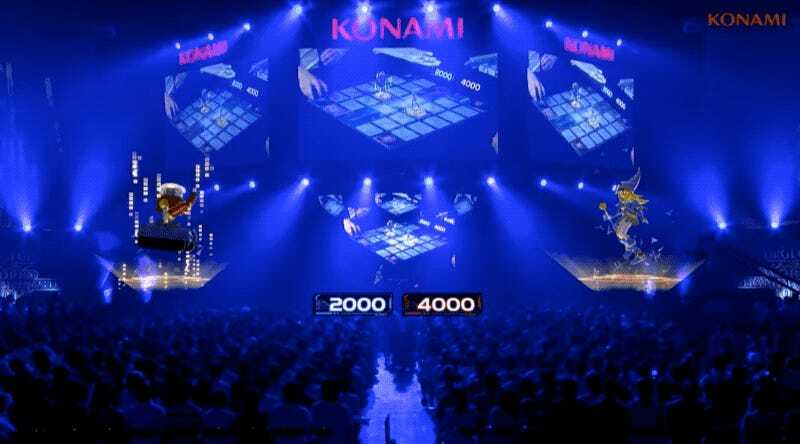 But the AR addition in a tournament setting really shows what the Yu-Gi-Oh! esport could one day become. 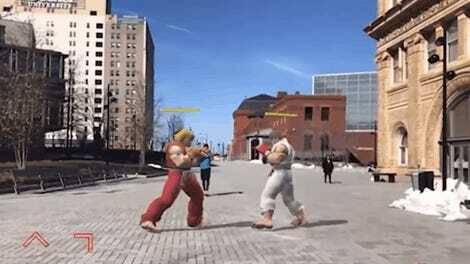 That is, if the added effects didn’t disturb the flow of the game and ruin players’ concentration. You can watch the full AR match right here.